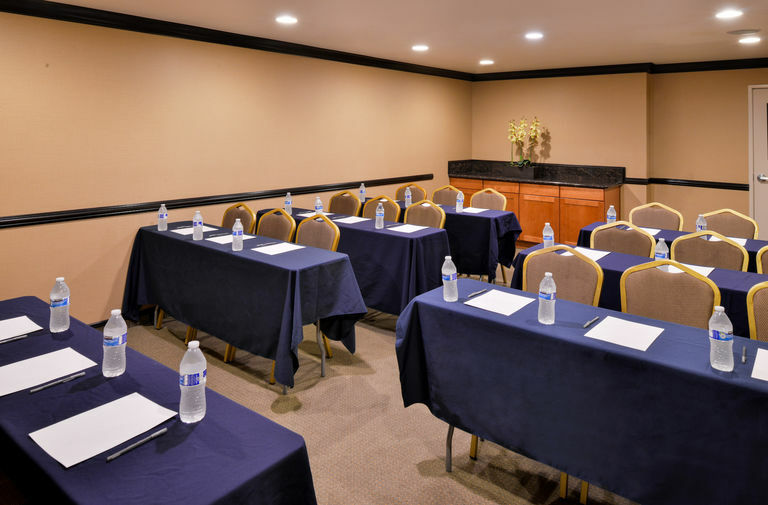 Discounted room rates available for groups of five (5) or more. Call our Sales Office at 909-606-5995 to reserve. Let us host your company, sports team, or wedding. We have 99 rooms and suites including 45 Double Queen rooms.